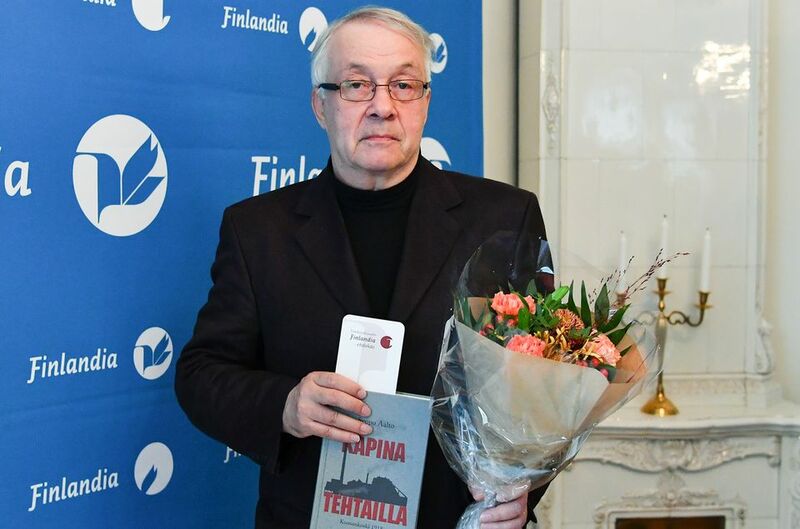 At an awards ceremony at the National Theatre in Helsinki on Thursday afternoon, the prize for best Finnish novel of 2018 went to Olli Jalonen for his novel Taivaanpallo (The Celestial Sphere), set in the 1680s on the island of St Helena and in London. Jalonen, who debuted with a short story collection 40 years ago, has written 15 novels and several non-fiction books – including one on Ireland, where he studied in the late 1970s. He has also written screenplays and plays for stage and radio. 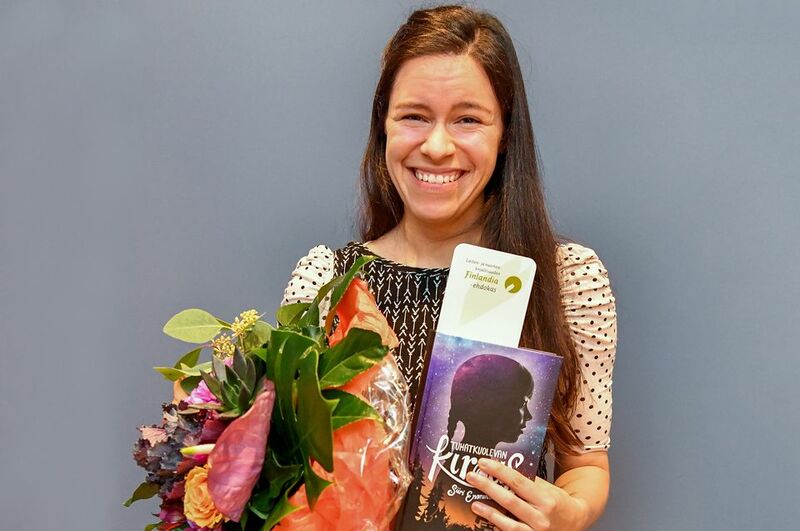 Winning the Finlandia Junior prize for best book for children and youth was Siiri Enoranta for her eighth novel, Tuhatkuolevan kirous (The Charred Children), a fantasy adventure about a girl studying at a magical academy. The non-fiction prize for 2018 went to historian Seppo Aalto for an account of an uprising at a factory in Kuusankoski (now part of Kouvola) during the Civil War of 1918. Each honouree also received 30,000 euros – and a near-guarantee of steady sales in the run-up to Christmas. Six works were shortlisted in each category. The winner of an advance vote by readers was the novel Rose on poissa (Rose is Gone) by Katja Kettu, who has written and co-written several fiction and non-fiction books, as well as a graphic novel, a play and screenplays. Her fifth novel – a co-written non-fiction volume from 2016 – focuses on people of mixed Finnish and Native American descent, known as Finndians. Kettu’s books have been translated into 19 languages. The audience favourite among non-fiction books was Helena Ruuska’s biography of the painter Hugo Simberg. The most popular book for young readers was a collection of stories about brave Finnish women, ranging from playwright Minna Canth to pop star Alma. It was edited by Taru Anttonen and Milla Karppinen. 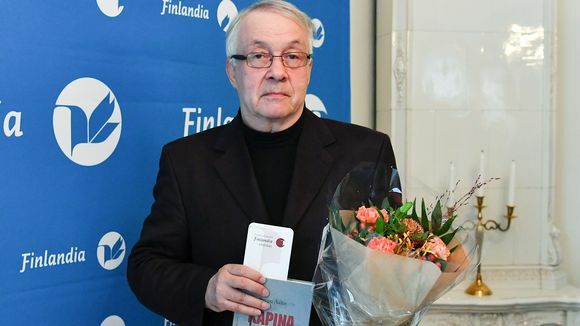 The winner of the literary award was chosen by Seppo Puttonen, a critic and long-time host of Yle book programmes. The non-fiction honouree was selected by film director Virpi Suutari, while TV host Riku Rantala – best known for the travel show Madventures – picked the juvenile book prize winner.